This area is developing rapidly and based on the market strategy development plans will be considered. 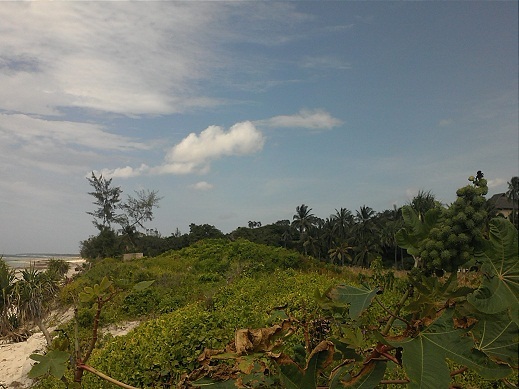 This property is located in the heart of Diani. Approximately 3 acres of it are marked as commercial and the balance of approximately 7 acres is residential. 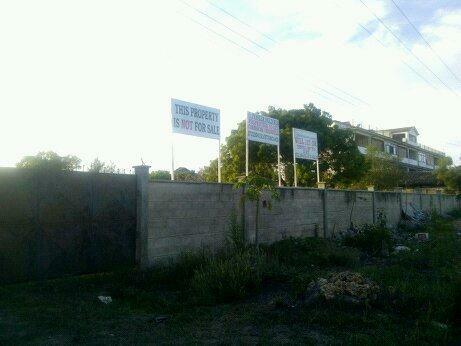 Arrangements are being made to convert the total area to be commercial land. 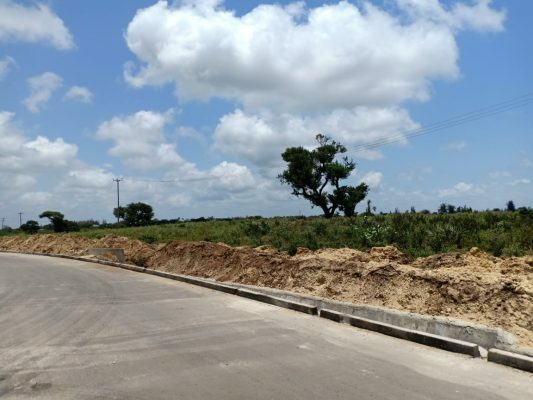 The Government has plans to build a 25km road linking Diani to the main Mombasa/Nairobi highway. 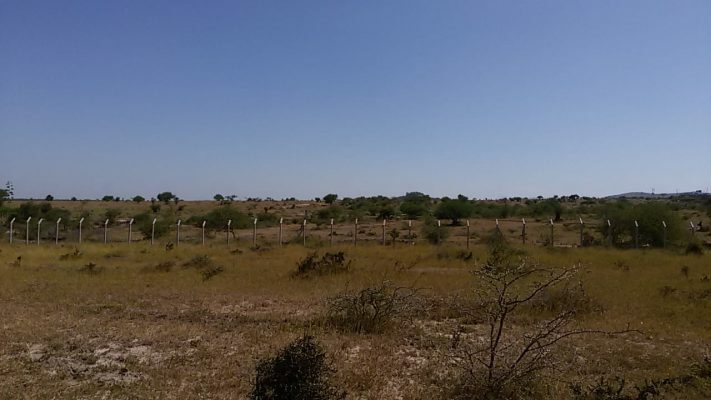 The company has plans to develop this prime land into offices, shops, residential houses and tourism facilities in due course. The total size of this plot is 2.72 acres. 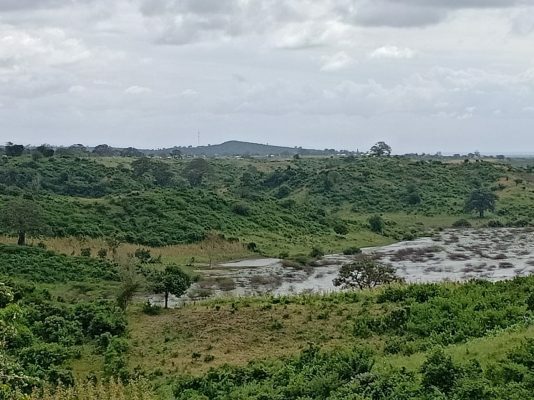 Future prospects appear bright with the possibility of a new irrigation system in this area and the on-going development plans in the nearby Lamu District. Various plans of development are under consideration by the Company.